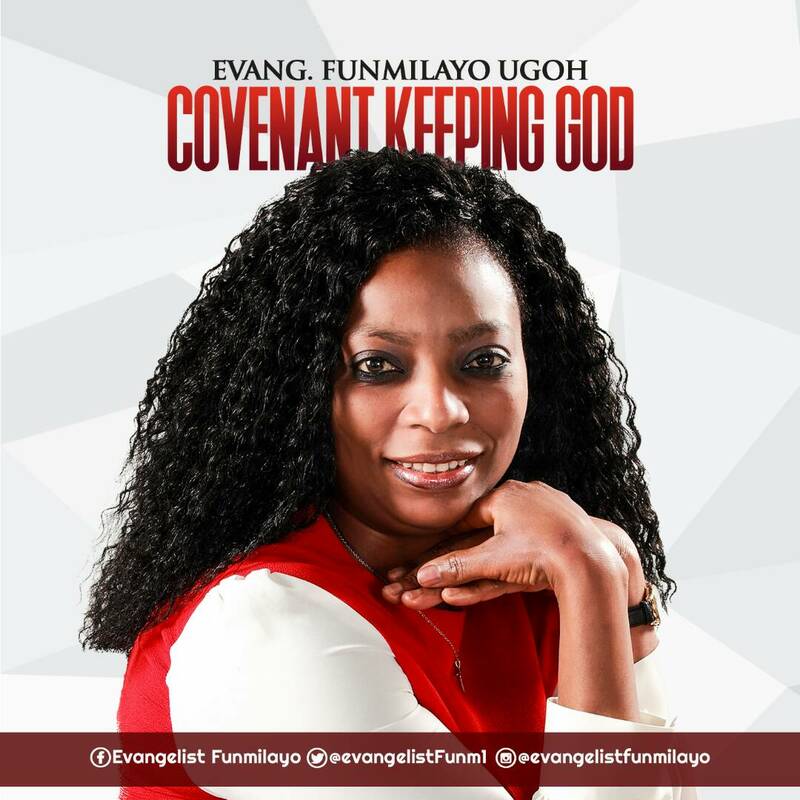 Europe based Nigerian Gospel act, Evangelist Funmilayo Ugoh, drops the much anticipated song Covenant Keeping God. She started music in her thirties. God has used her to minister to thousands of soul across the globe. The song Covenant Keeping God expresses the goodness of God towards humanity. I remember selling pepper in the street of Lagos, Nigeria. Then God used my Pastor’s wife to sponsor me to Europe. It was a remarkable experience for me and my family.